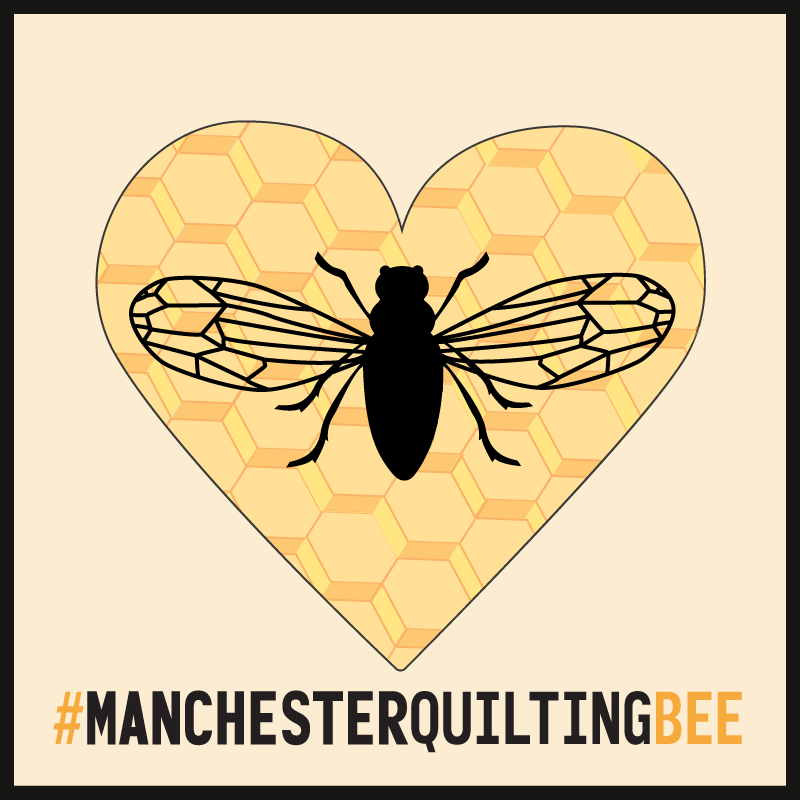 In the amazing way that quilters respond when people need love and comfort, there is now a quilt drive Manchester Quilting Bee calling for hexagons to make into quilts for those affected by the recent attack in Manchester. To see all the details please click here. My friend Michelle is collecting them and you can find the address to send them to on the post pinned at the top of the facebook page ❤ If you are in the US then you could contact @madebychrissied via instagram as she has offered to collect hexies. You can download the hexie template here - it's a 5" hexie measuring across from the flat edges, point to point is 5 3/4" and each side measures 2 7/8". They need a 1/4" seam so the finished hexie is 4 1/2". You can send plain hexies or pieced/embroidered if you wish. *edited to add - if possible please appliqué your hexie to a 6 1/2" square of fabric to make piecing easier! It is a wonderful way to show our love for those affected and do something positive. Thank you for your support! I would consider it an honour join in the Manchester quilting Bee. I am devestated with the loss of the many lives that occurred at the concert on that terrible night. 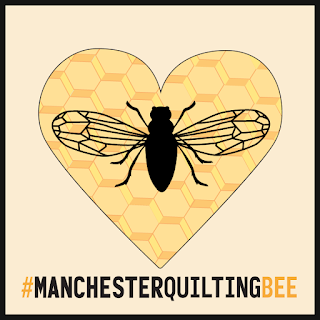 Being a disable pensioner it is very difficult sometimes to get involved but this quilting bee is such a small offering I am only too willing to join and show that I care about what has happened in Manchester! just a query are we meant to be doing a bee in the centre of the hexagon please. No Margaret, you can if you chose but they can be plain hexagons or decorated!